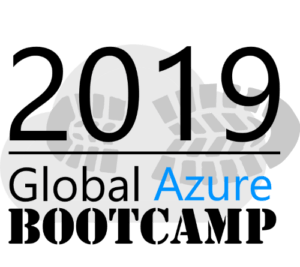 On April 27 we’re going to be in Verona (Italy) for the Global Azure Bootcamp 2019. Prepare yourself for a full-day of content as Machine Learning, Big-Data, IoT, Cloud, DevOps, Security and Infrastructure. My session regards an overview of Microsoft Teams and how we can get productivity using this amazing tool. Special thanks to our sponsors: Microsoft, 4ward, CodicePlastico e Dgroove S.r.l.